consider it ordered: I need a coiled usba to mini usb. i jsut have to picke out color and terminatikns but I'll bite on this offer. how do i order? website? pm? order placed waiting for invoice. that and i' m on an ipad: i was just browsing gh and i noticed this ..... I've been eyeing your works for while and you just made me an offer i couldn't refuse. Invoice has been sent, thanks! it's not obvious there...but that's a bluetooth inear phone and i plug it to a battery pack so it can charge overnight inside my drawer and not get stolen like it could if left on my work desk the coils 'latch' and help the cable from falling over and making a mess. 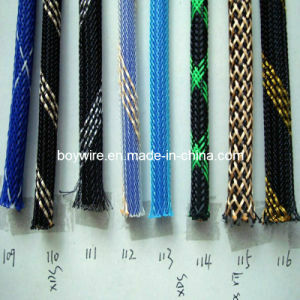 korrelate's Order: 6ft coiled Black paracord Mini USB w/ Gold Plated ends. 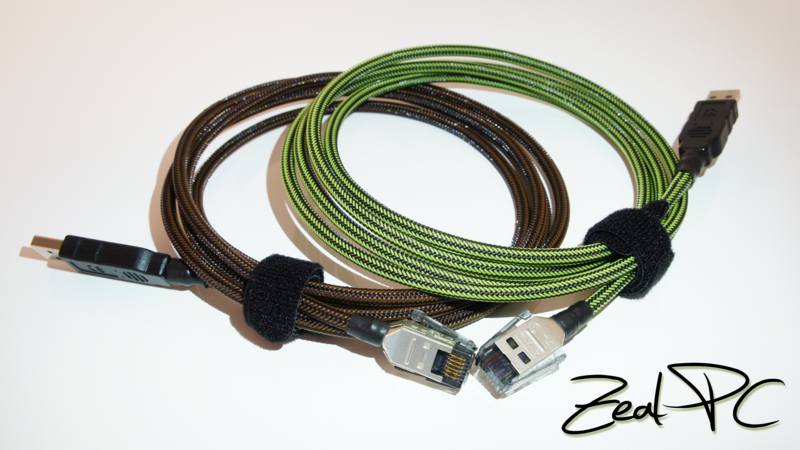 5" uncoiled @USB A end, 2" uncoiled @Mini B end. Simply beautiful. The cable has a certain "flow" to it. Don't you agree? 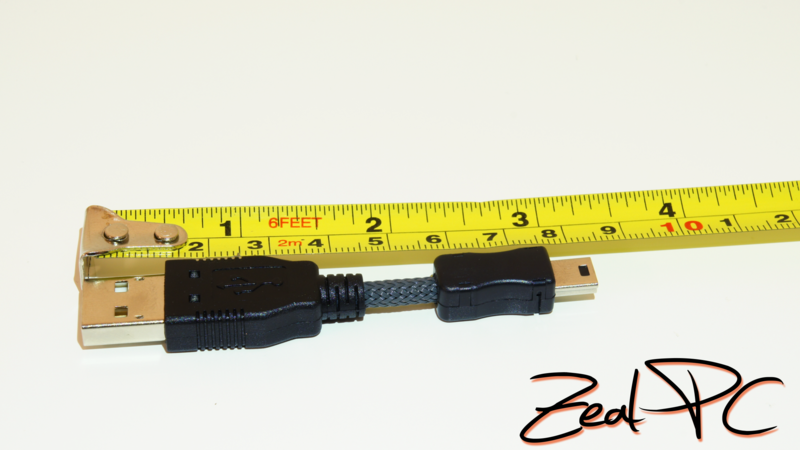 So for a Blue & Black cable with mini USB would be $20 and then the cheapest shipping to USA would be $15? Correct. Unfortunately, we don't have cheaper alternatives when it comes to tracked shipping. However, to compensate, I've negotiated a deal with DHL to offer fast delivery times; while maintaining the same shipping costs as before (Tracked Packet ->USPS First Class Int'l). Now if only this order came in yesterday...I could have said "may the force be with you"
Can't decide which one looks better, so I might as well upload both! korrelate's order was just picked up earlier...and it should arrive tomorrow! I think Zeal is some sentient soldering robot sent back in time to make cool accessories for us humans. beep beep boop. korrelate's order has been delivered, and admiralIvorian's order will be going out later this afternoon. 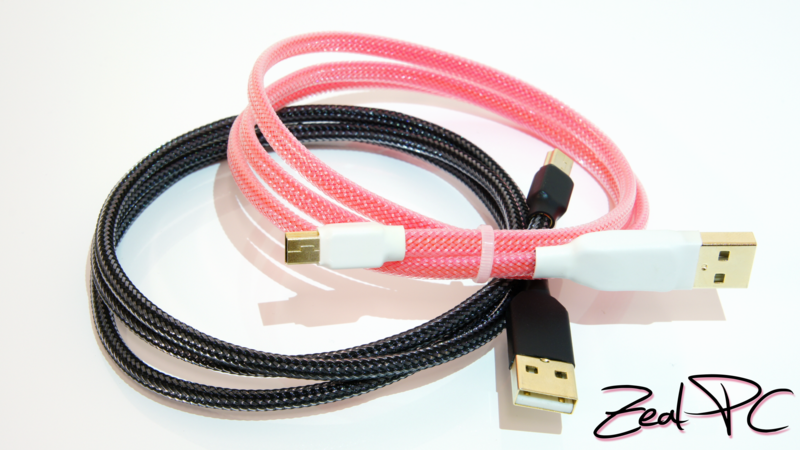 Mother's Day is coming up... Let's have a 10% off cable orders from NOW til Thursday 9:00am PST. 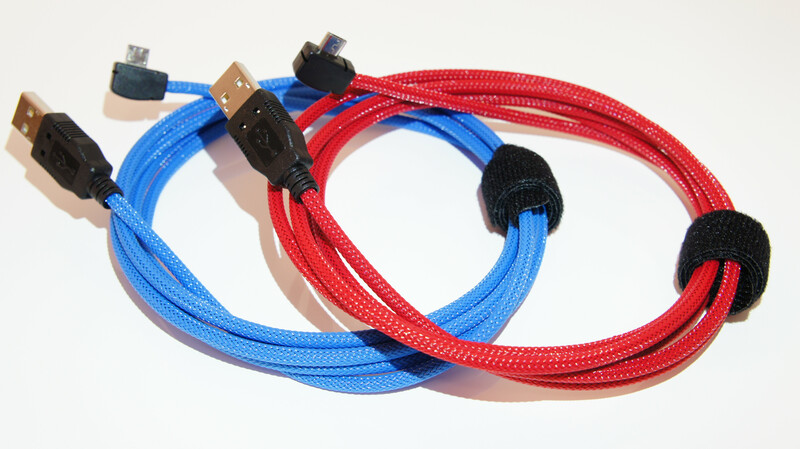 As always, cables to USA will arrive within 24 hours of shipping, so you don't have to rely on your mailman to deliver your cables when making last minute purchases! Random colour of my choice. Interesting. You were able to get the sleeving to flex over the ends without removal or you spend the dolladollas on a SDL crimp tool? 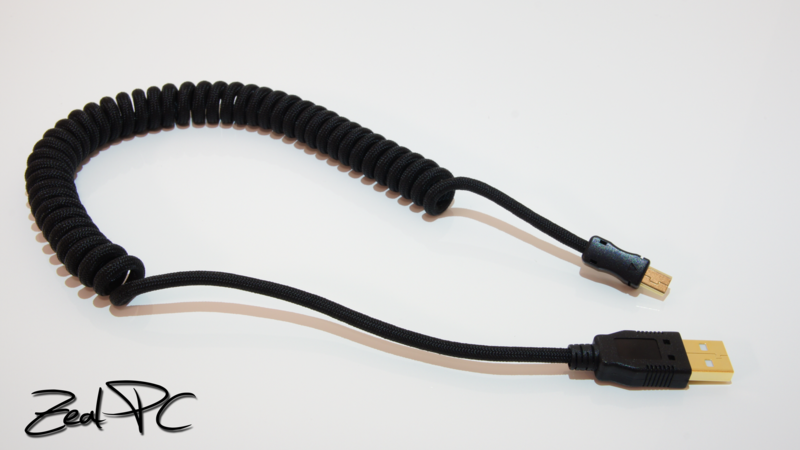 i've wanted a coiled cable for a while now: my monitor has built in KVM switch and i thought that a coiled cable would be the best way to keep my desktop managed. i placed this order saturday and i got it early in the day on tuesday. I just ordered it saturday! 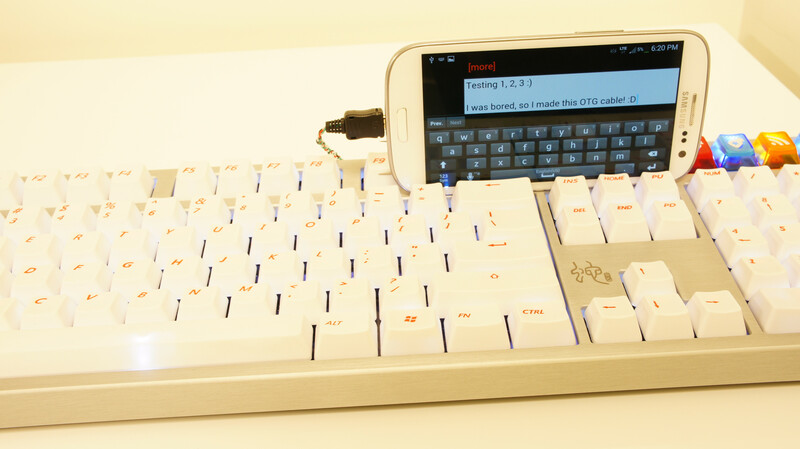 much, much faster than pexon. the best part? this one works! Currently setting up a website...stay tuned. Pretty surprised no one has jumped on the 10% discount. A bit less than 18 hours left! . got any 'macbook silver' heatshrink? also, is HS-only connector/cable more likely to break when aggressively folded right at the USB A plug (rather than looped)? I'll see if I can find some light silver heatshrink. My connectors are equally durable, regardless of style. Unless you're really trying to pull apart the cable from the connectors, I don't expect any to fail under day to day use. You could probably fold the cable in half and nothing would happen, although I wouldn't recommend torturing your cable. 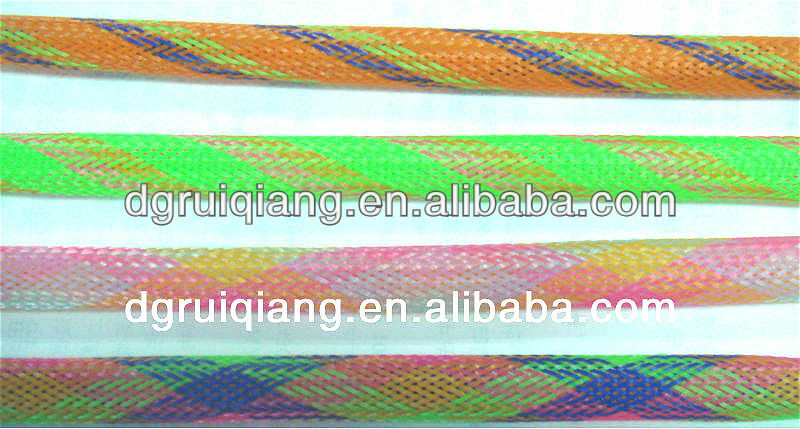 Latin00032's Order: Your cable will arrive on Friday, so be prepared to sign for the package! 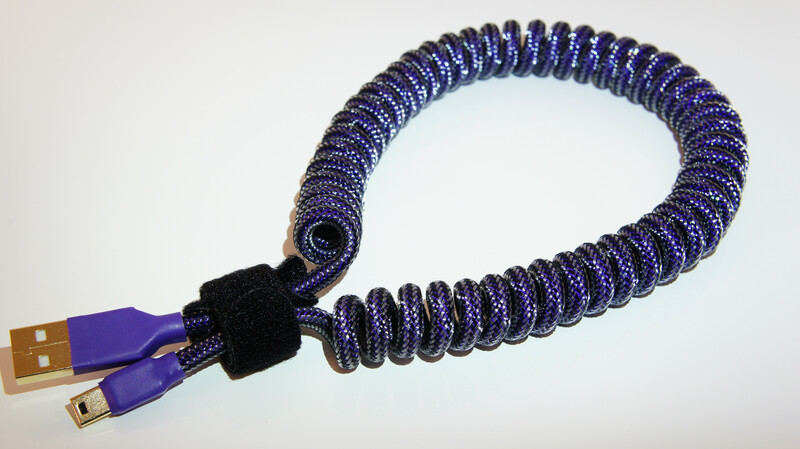 Clear/Black Plastic Sleeve on Acid Purple Paracord w/ Gold Plated Ends & Purple HS. 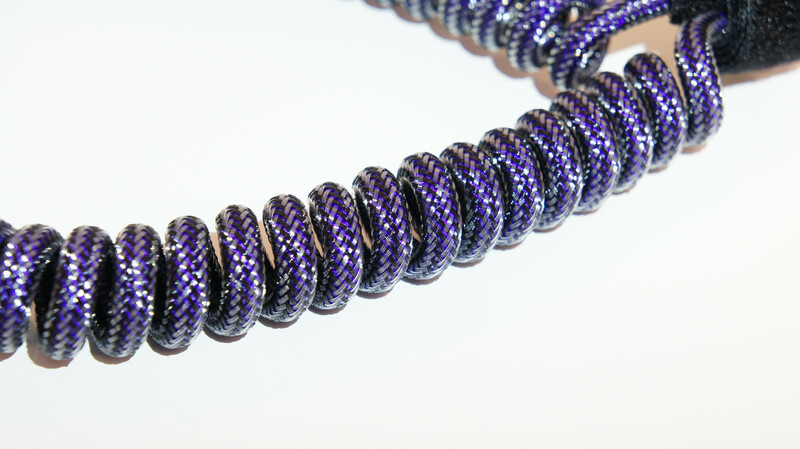 The Acid Purple Paracord has a very unique colour, and appears to change colours depending on lighting levels. 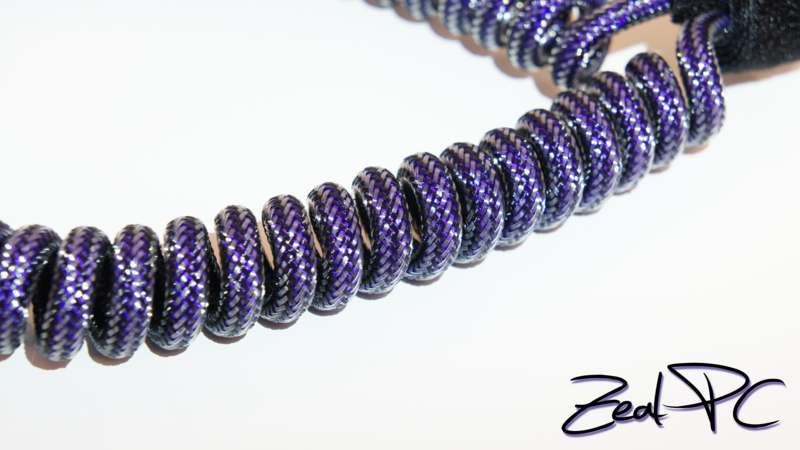 Under daylight, the purple will stand out quite a bit. When it's night time, the purple darkens under the plastic sleeve. Oh my, that is one beautiful shade of purple. I might have to get a very similar one. Wow! That looks really great! I was concerned about the purple not being visible enough. I was hoping the visible purple underneath the black would be just subtle enough. 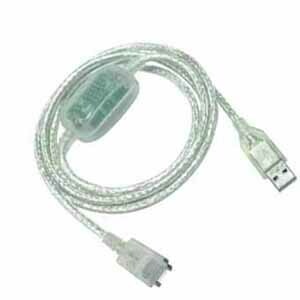 How long did it take you to make the cable? I paid the invoice and then about 3 hours later you post the completed cable. Woah, Zeal, getting two cables shipped out before 2:30pm cut off time for an order received at midnight last night, that'll arrive on Friday?! Maybe I really am a robot.. 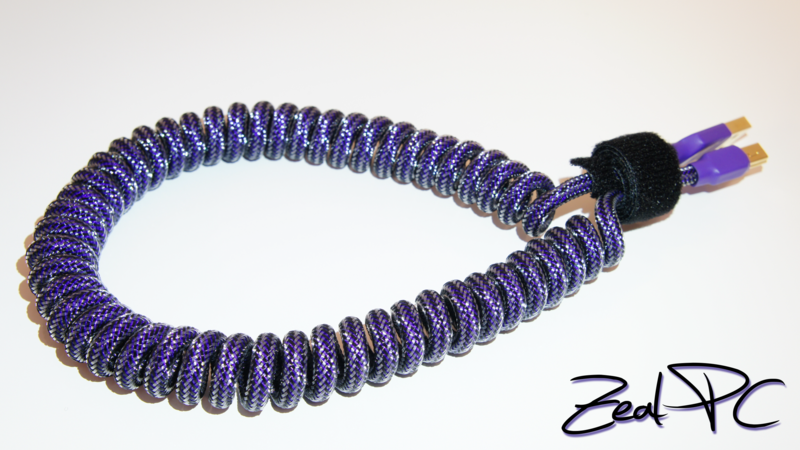 There's allot of purple love going on. 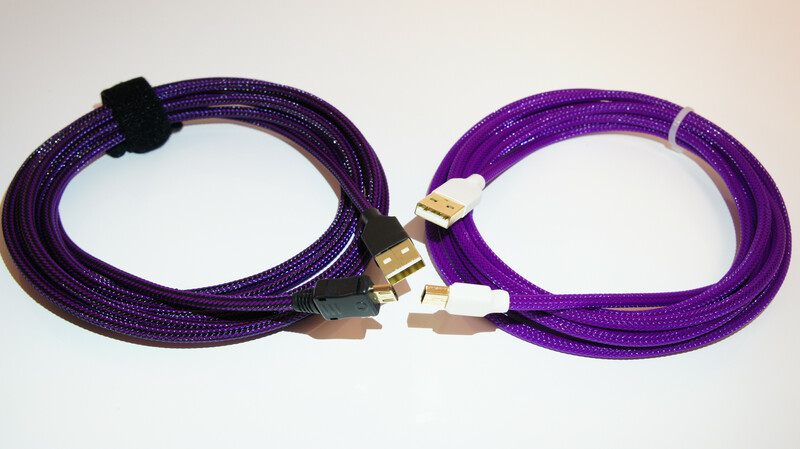 I don't usually care much for the shinier side of the business but even I have to admit that those acid purple cables ^^^ are f-in awesome. Yeah, the acid purple has this really interesting shine that just leaks out of the clear/black plastic sleeve on top, especially during the coil! 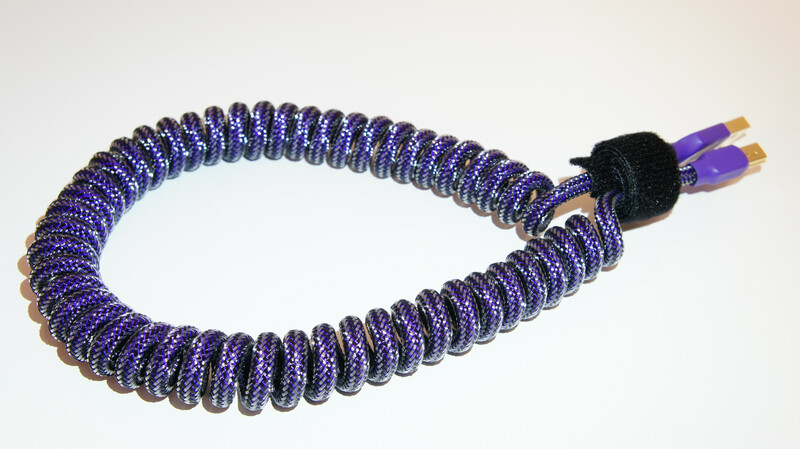 And when there's not much light, it almost camouflages into a shiny black cable with an ever so slightest purple accent. 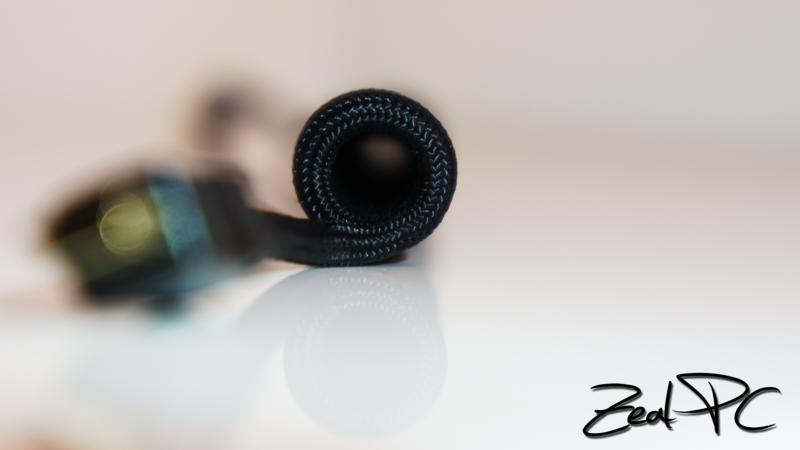 Gonna be restocking on some more connectors, and I am currently on the look out for new sleeves, etc. 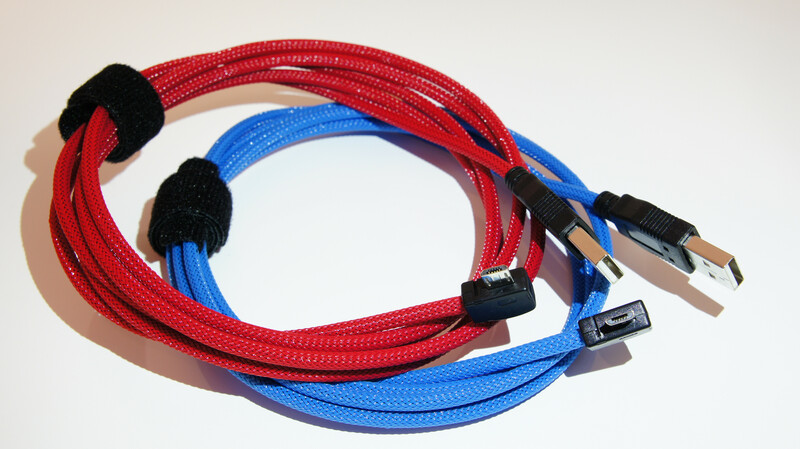 Any special sleeve/heatshrink colours that you've wanted? I'm sorry to hear that. All my connectors are completely glued shut, and this is the first time I've heard of this. Please tell me which orientation cable broke, and I'll send you a replacement! Yeah, I'm looking into multi coloured sleeves. I know there's lots of gold love here, so I'll be ordering some gold fusion sleeves. Will also be ordering transparent shrink wrap, but it'll most likely be the thin type. 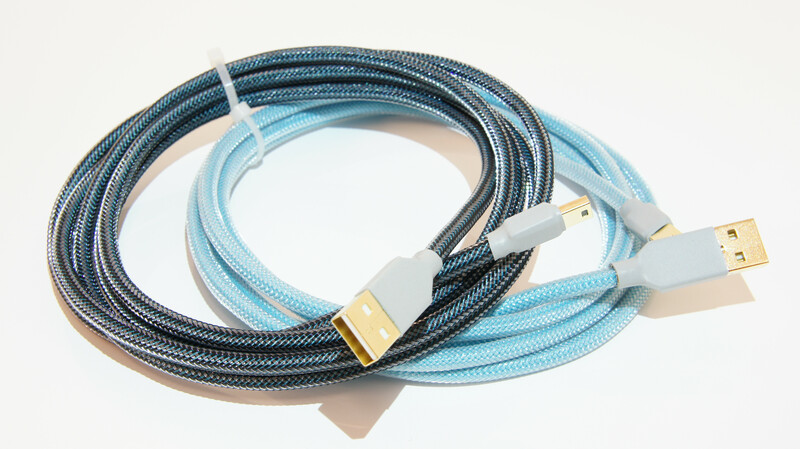 SpAmRaY's replacement cable: Sorry for the inconvenience buddy! 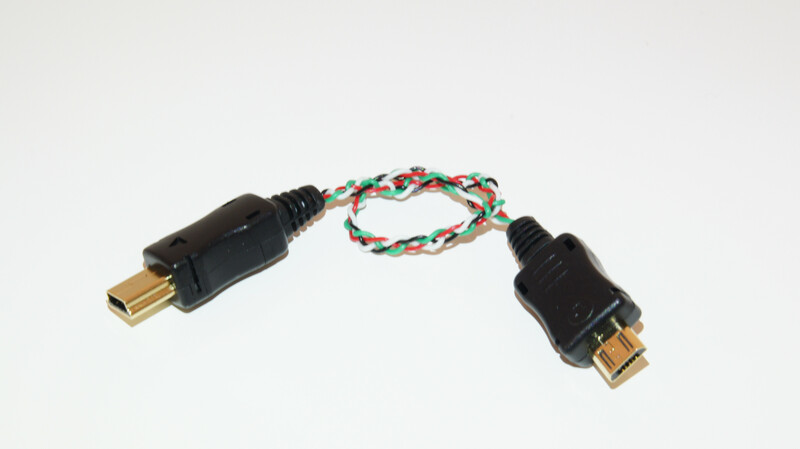 I'll throw in this OTG cable for free to the next order! Page created in 0.121 seconds with 76 queries.